There are more than 615,000 small businesses in Massachusetts. While this number is impressive, every year thousands more businesses throughout the state fail. To avoid costly pitfalls and help ensure the initial and continued success of your business, it's important to seek the advice and assistance of an experienced business attorney. 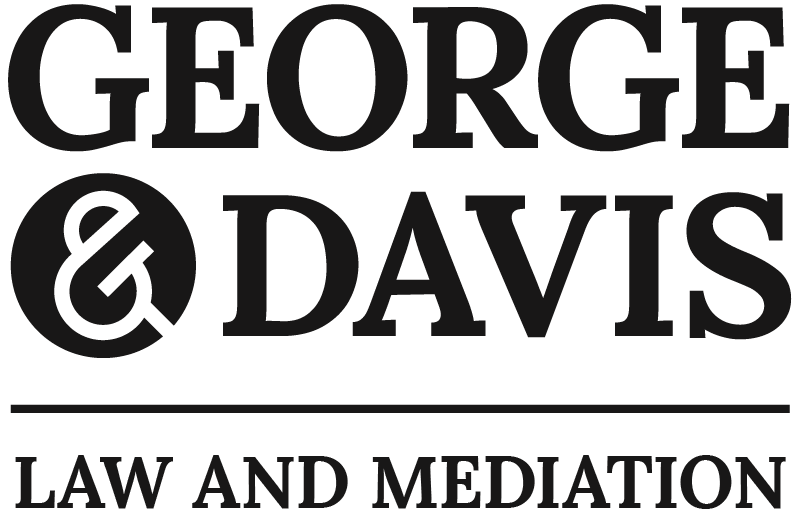 At the law office of George & Davis, P.C., we take pride in serving a community of business owners, entrepreneurs, property owners and landlords in affairs that affect their businesses and financial security on a daily basis. For new business owners, selecting the right business entity is critical. How you choose to structure your business not only has significant tax implications, but also legal ones in the event your business accrues debt or is involved in a dispute. We help business owners structure their businesses to take advantage of tax incentives and limit the possibility of future legal disputes and other liabilities. A sole business owner assumes full financial and legal responsibility and liability for a business. Ownership of business is shared among two or more parties who share in the financial rewards and risks of a business's success or failure and are legally liable for business debts or lawsuits. Owners assume all financial risks and rewards, but are protected against personal liability if a business is sued or fails. In addition to how a business is structured, we also assist business owners in drafting and reviewing contracts, purchase agreements and rental and lease agreements to ensure that you and your business are protected. 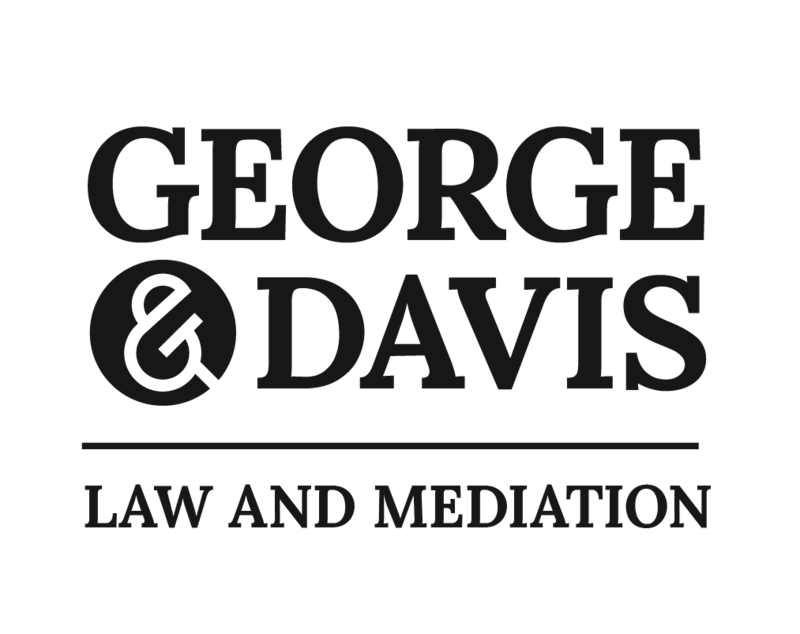 In cases where disputes arise, we provide the sound legal guidance and advocacy you need to safeguard your personal and business interests and assets. Additionally, we provide thoughtful and comprehensive advice and representation to business owners who are involved in mergers, acquisitions and sales of all types of businesses. For decades, our attorneys have provided clients with outstanding and cost-effective legal services in business transactions and litigation.